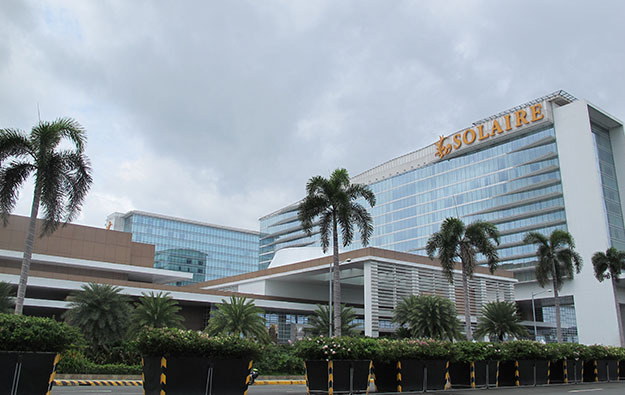 Bloomberry Resorts Corp, operator of Solaire Resort and Casino (pictured) in Manila, the Philippine capital, reported consolidated net profit down 38.9 percent year-on-year in the third quarter. Such profit was PHP1.13 billion (US21.3 million), compared to PHP1.86 billion in the prior-year quarter. The firm said the decline was due to lower earnings before interest, taxation, depreciation and amortisation (EBITDA) and a 159-percent increase in interest expense relating to a “new syndicated loan”. 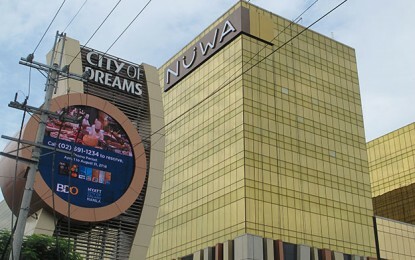 The firm said its third-quarter VIP gambling volume went up 10 percent year-on-year, but due to a lower than normal hold rate, Solaire’s VIP gross gaming revenue (GGR) went down 26 percent, to PHP3.98 billion. The firm reported that mass-table drop and electronic gaming machine coin-in posted “strong” year-on-year growth rates in the three months to September 30, namely 27 percent and 9 percent respectively. 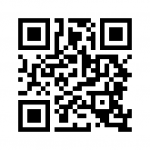 Mass-table drop was PHP12.27 billion, while electronic gaming machine coin-in was PHP54.31 billion. Bloomberry Resorts said the numbers were record quarterly highs. The company’s third-quarter consolidated EBITDA was PHP3.18 billion, 8 percent lower year-on-year, due to a “low VIP hold rate of 1.91 percent for the quarter,” it said. “The proceeds of the new syndicated loan were used to retire previous debt facilities and finance the acquisition of land from Pagcor where Solaire and its expansion area is located in Entertainment City,” said the firm. It was referring latterly to a deal made earlier this year with the country’s regulator, the Philippine Amusement and Gaming Corp, also known as Pagcor. As of September 30, Bloomberry Resorts had PHP3.58 billion in gross receivables, 36.5 percent or PHP958 million higher than at the beginning of the year “mainly due to additional credit issuances”. Receivables aged more than 90 days decreased very slightly – by PHP19 million – from the previous quarter, to PHP356 million. Bloomberry Resorts also owns the Jeju Sun Hotel and Casino – which has a foreigner-only gaming facility – in Jeju, South Korea. The property generated GGR of PHP297.0 million, down 8.3 percent from last year. “Jeju Sun continued to be challenged by the effects of competition and the decline in Chinese tourist arrivals in Jeju,” Bloomberry Resorts stated. The South Korean market for inbound tourism has been facing headwinds due to a political row between that country and China over the siting on South Korean soil of a U.S.-supplied missile system – known as Terminal High Altitude Area Defense (THAAD) – designed to counter North Korea’s ballistic missile programme.